just come in with your health card! Unit 15-B 115 Hamilton St. N.
Routine healthcare for individuals and families, as well as immediate treatment for injuries and illnesses. 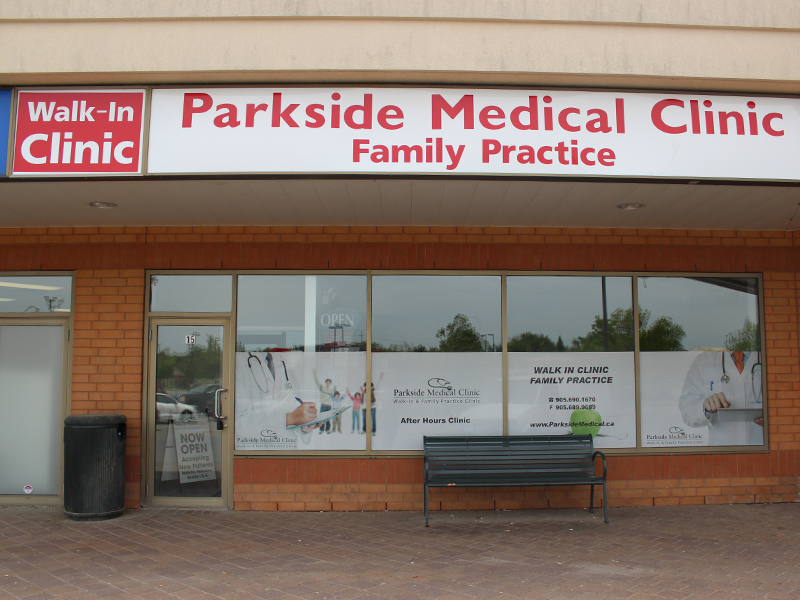 Parkside Medical Clinic offers treatment based on knowledge of the patient in the context of your family and community. Now Located in Waterdown, ON, Inside the Fortino's Plazza! 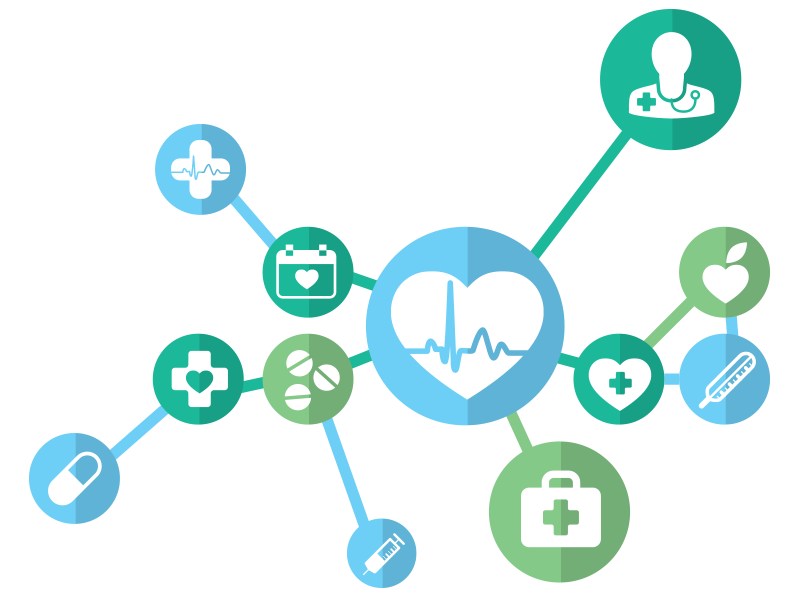 Parkside Medical Clinic focuses on a healthcare delivery, to minimize wait time as much as possible while providing professional medical services. Our walk-in clinic location provides easy access to clients (located in Fortinos plaza). We have doctors that are currently accepting new patients into their practices. Please simply walk in or call us to arrange for a meet and greet appointment. At Parkside Medical Clinic, we pride ourselves in providing all of our clients with professional, high quality medical care. Our doctors will handle all your medical concerns efficiently and effectively, from minor to urgent matters. Anyone with a health concern or illness can be treated at our clinic. This includes, but is certainly not limited to routine immunizations, work related physical exams, treatment of skin cuts, warts and minor wounds. Parkside Medical Clinic focuses on a healthcare delivery, to minimize wait time as much as possible while providing professional medical services.